Strazanac Solutions LLC was created in March of 2015 by Samantha Strazanac. Samantha had been providing freelance marketing and event planning for many years, in addition to working full time jobs. After some time in the corporate world, she was encouraged by other industry professionals to branch out independently and continue working and sharing her passion of marketing and events with others. Strazanac Solutions has two departments, marketing and events. The Marketing Department’s goal is to help small businesses by training, assisting, consulting and managing specific aspects of marketing. The Events Department provides event management and planning for venues, spaces and groups. Samantha has established partnerships with various marketing professionals and companies who occasionally consult and assist on services that Strazanac Solutions does not normally offer. This ensures that our clients receive the highest quality solutions for their needs and projects. Our main goal is to do all we can to help your company grow and succeed. We achieve this by a simple philosophy; connect the dots and bridge the gap of where your company is, to where it wants to be. 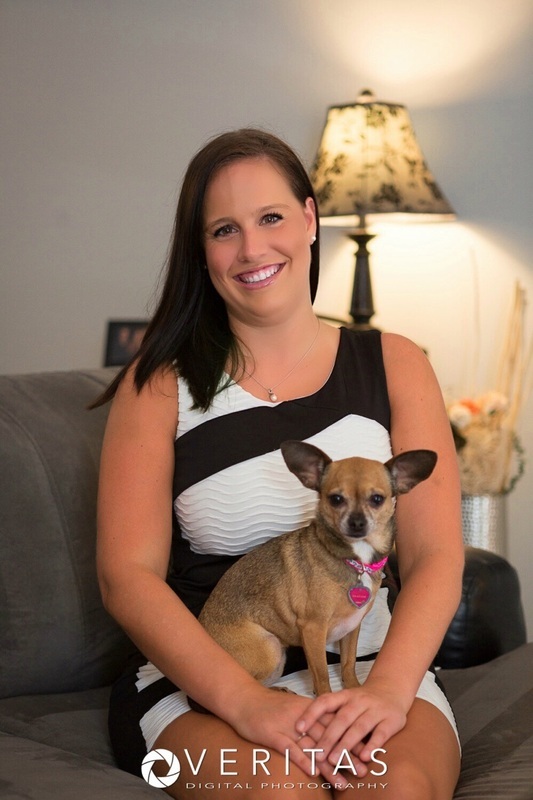 Currently, Samantha lives in Raleigh, NC with her chihuahuas Watson, Caly and Luna along with her husband, Steven. She spends her free time (what little she has) exercising, cooking, laughing and enjoying the company of her family and friends. Thank you Jason Martin of Veritas Photography for this great image of Samantha and Caly.